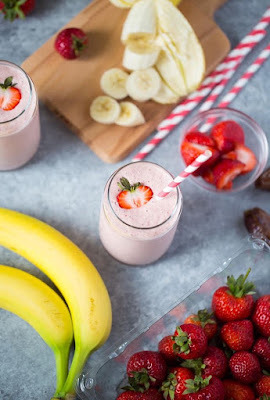 Who doesn't love smoothies? I love how a few simple ingredients is all you need for a delicious easy to make and satisfying drink. This drink is perfect anytime of the day. Head on over to Quin's site for the super quick recipe.